The most important areas of your kit choices are the head, hands and feet. 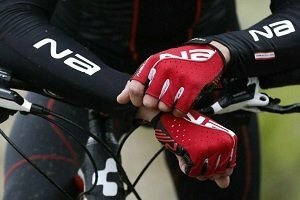 Often secondary to cyclists, it’s critical to get these items right. 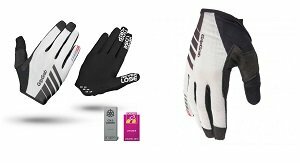 Working across the cycle industry, we’ve lined up a small selection of the best items for you, from Kask and Met helmets in Italy, to Lake Shoes, and GripGrab gloves and accessories. 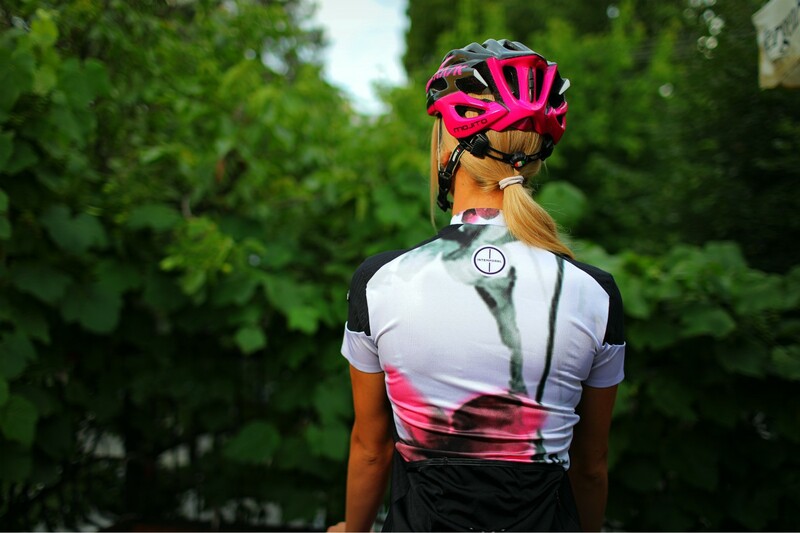 These are in our mind the leading items to put in your own cycle wardrobe. Stylish and modern helmet from POC, with their signature bright design statement and lots of technical features. Italian brand Met are a family firm with high standards. 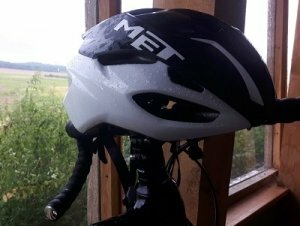 They value design and performance, and have used all their experience on this affordable lid for all riders. 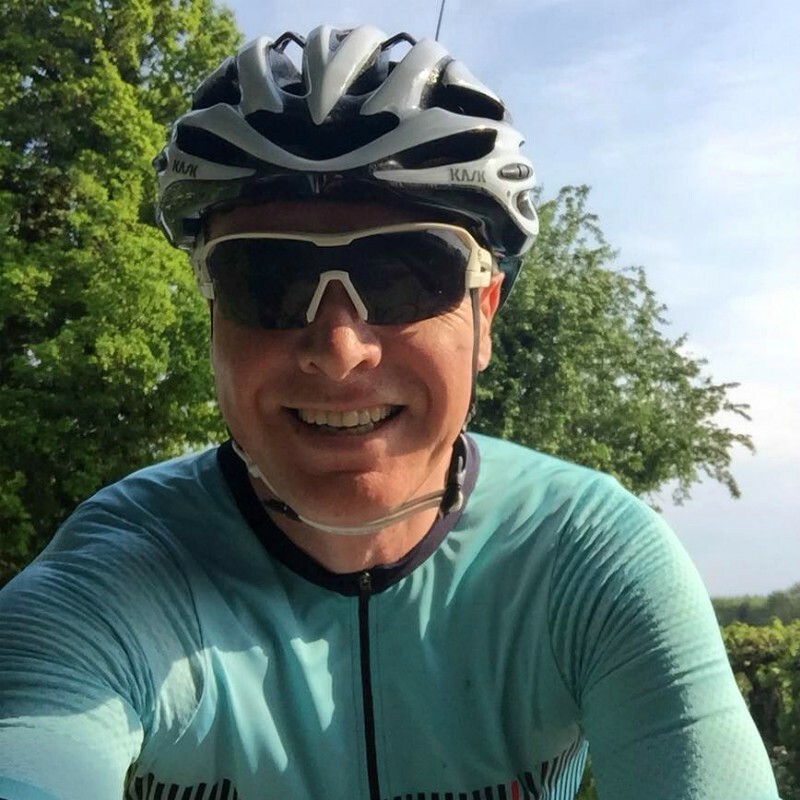 Kask have proven themselves at the highest level, producing the very highest quality cycling helmets. The Mojito is a core part of their range for all cyclists. 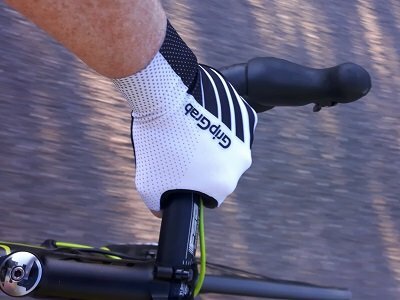 A one piece mesh glove designed for summer, and ideal on both road and light mtb rides. Superb ventilation and padding. 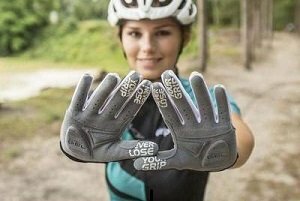 High quality road cycling glove from this UCI World Tour level Danish brand. 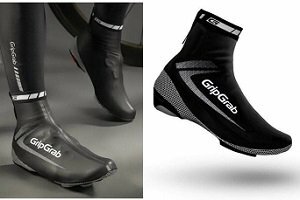 GribGrab have gone a stage further this year with their mtb xc glove, adding silicon gel inserts and other useful design elements. 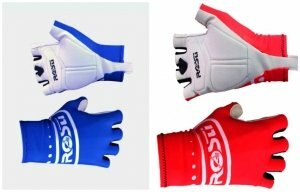 Designed as a cross season glove, they’re water resistant, breathable and very lightweight. Ideal from late autumn to early spring. Using a one piece, strong and stretchy Tavolara fabric on the back of the hand, with a long pull on tab that’s part of the palm cloth, they’re extremely light and very well fitted. 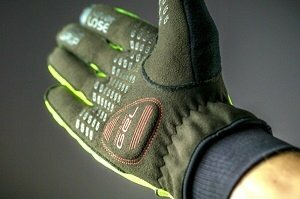 High quality and extremely warm thermal glove from GripGrab, perfect for those cold days in the hills. The perfect choice for the cooler spring days where its not quite warm enough to go fingerless, but too warm for thicker winter gloves. Italian style and performance from this high end Italian brand. 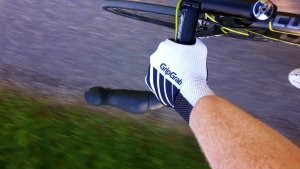 An ideal summer glove for serious cyclists. 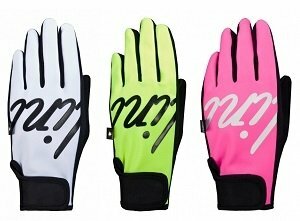 High quality winter and cold weather gloves from Nalini. 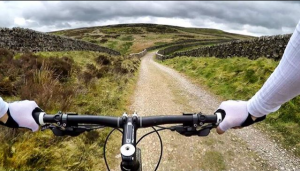 If you live in Yorkshire, you can use them nearly all year round! 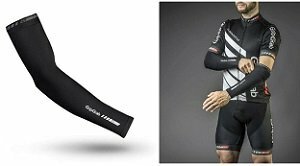 These arm and leg warmers from Biehler are spot on in all areas highlighted already. They’re specifically designed to blend in with current Biehler ranges, and they’re very warm indeed. High quality thermal warmers from this leading brand. 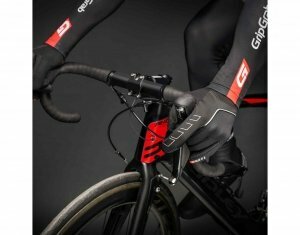 GripGrab support riders at all levels, developing kit from their feedback. 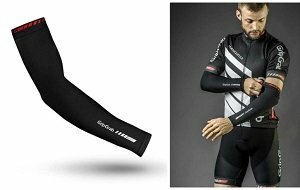 Water repellent warmers from GribGrab that could easily become your favourite. These warmers certainly provide the benchmark for other brands. 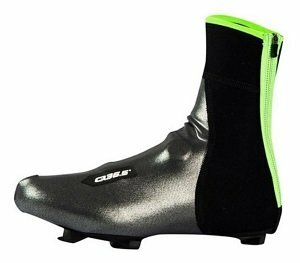 Simple but stylish and effective overshoes from this quality Scandinavian brand, supporters of several World Tour teams. 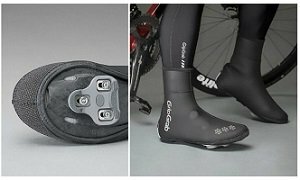 Highly technical and performance orientated overshoes by this super Italian brand. 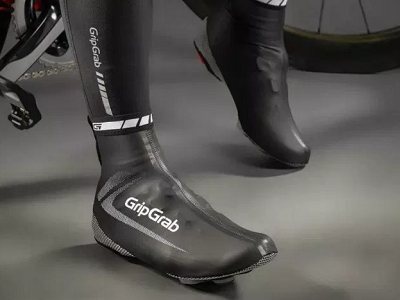 These overshoes will never let you down. 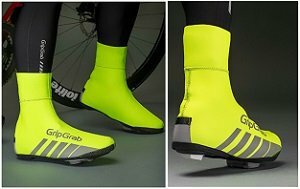 GripGrab support riders allover the world, and feed their expertise into their products, like these awesome overshoes that set the standard. 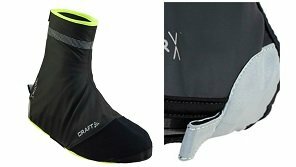 The ultimate winter overshoe from this Scandinavian brand. 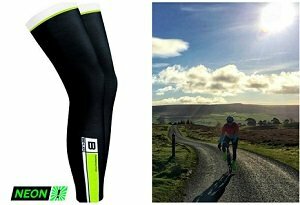 If you’re after the warmest kit for toe protection, look no further.